Neuroimaging has become an integral part of clinical neurology practice in tandem with good history taking and physical examination. This is the first all-in-one guide, presenting illustrative examples of signature neuroimaging findings in clinical context specifically for neurologists. With more than 1,500 images, the authors have assembled an accessible resource and review that presents over 170 core topics using the imaging findings as a platform to discuss pathophysiology, clinical presentation, and disease management. Written with the practitioner or student of neurology in mind, Neurology Image-Based Clinical Review profiles each condition in an easy-to-read format, alongside a wealth of images designed to help develop proficiency in recognizing and treating both common and rare neurologic conditions. This unique book is organized into fifteen chapters covering all major areas of neurology including stroke, hemorrhage, neoplasms, epilepsy, trauma, neurodegenerative conditions, infectious diseases, pediatric syndromes, and much more. Each topic is introduced with a brief case scenario and image-based diagnosis, followed by bulleted introduction, clinical presentation, radiographic appearance and diagnostic hallmarks, differential diagnosis, and treatment. Numerous examples throughout foster familiarity with key imaging findings and boost confidence interpreting MRI, CT, MRA, angiography, EEG, gross, and microscopic neuropathology images. Selected references for further study follow each topic. 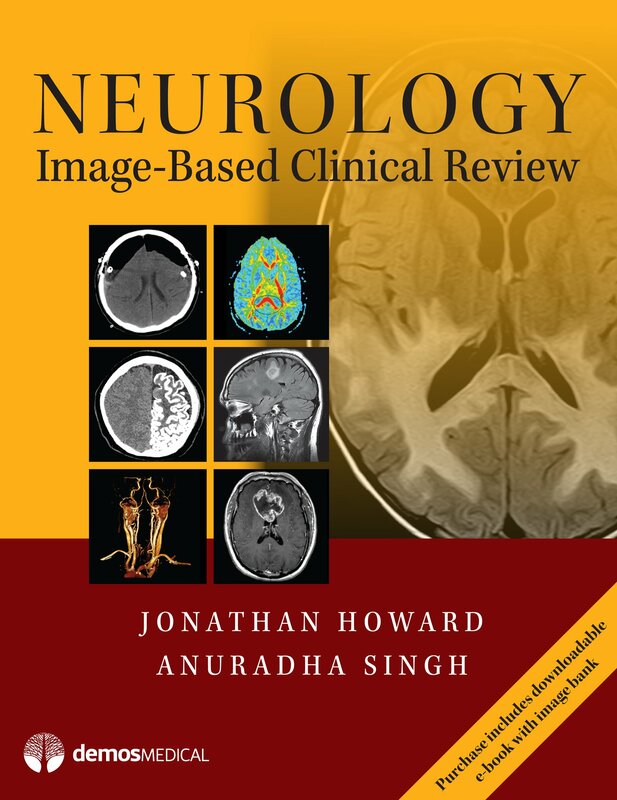 Neurology Image-Based Clinical Review is an essential reference for practicing neurologists, students, and residents looking to hone their knowledge, or anyone sharpening clinical and interpretive skills for board or MOC review.